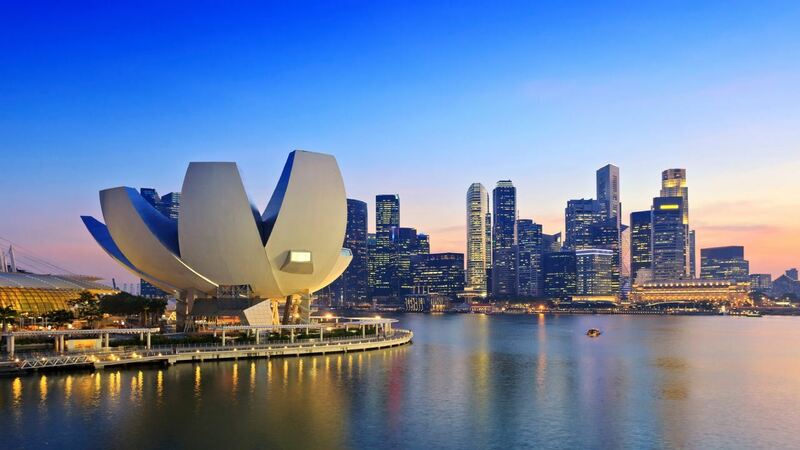 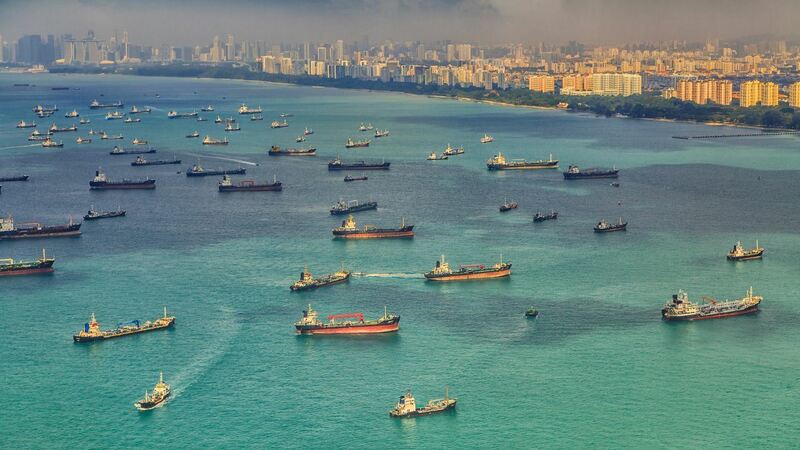 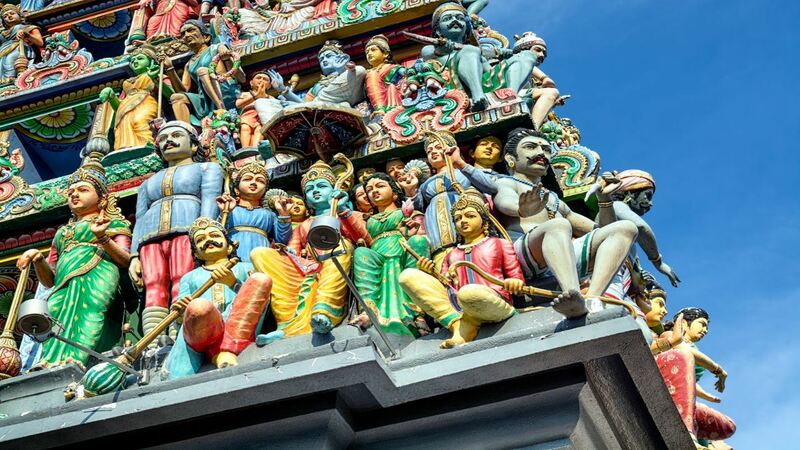 Singapore is an exotic city with a tropical climate, exhilarating urban sprawl and fantastic cuisine. 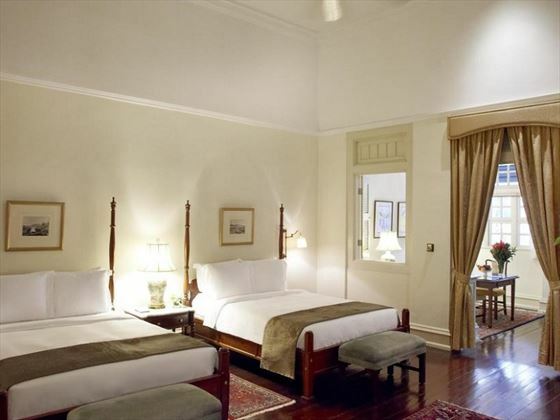 It’s energetic, contemporary and extravagant, but also has pockets of elegant colonial buildings nestled between the towering skyscrapers. 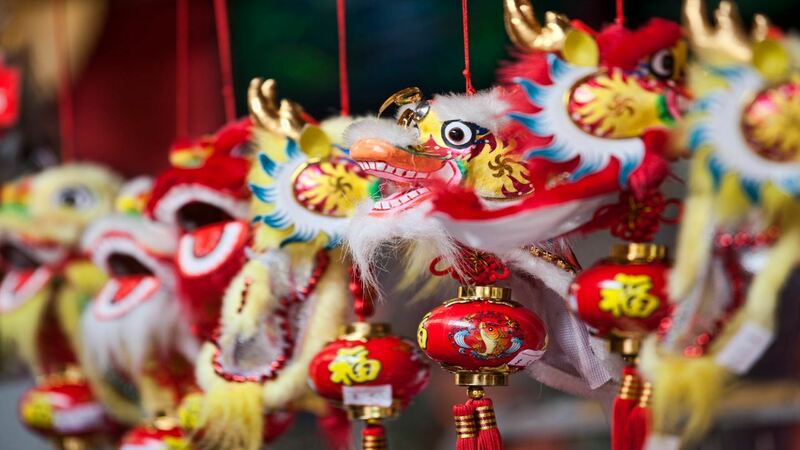 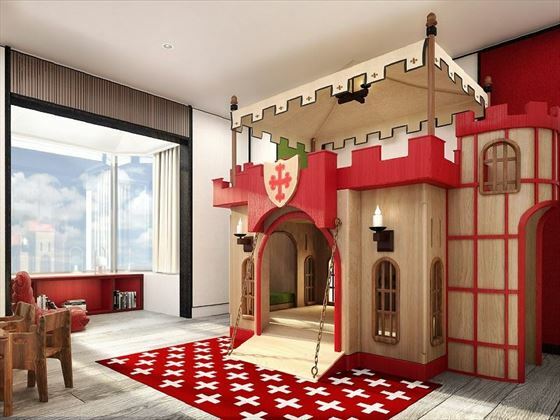 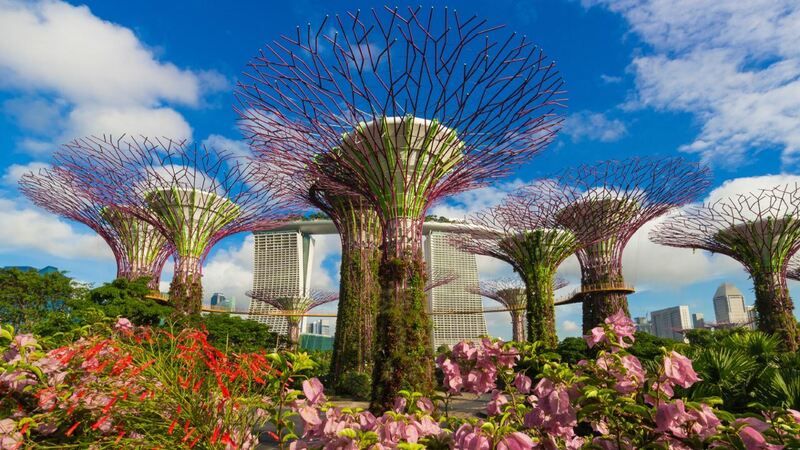 This is a destination perfectly suited to families, with plenty of activities and attractions to make the most of including Singapore Zoo and Underwater World where kids can swim with the dolphins. 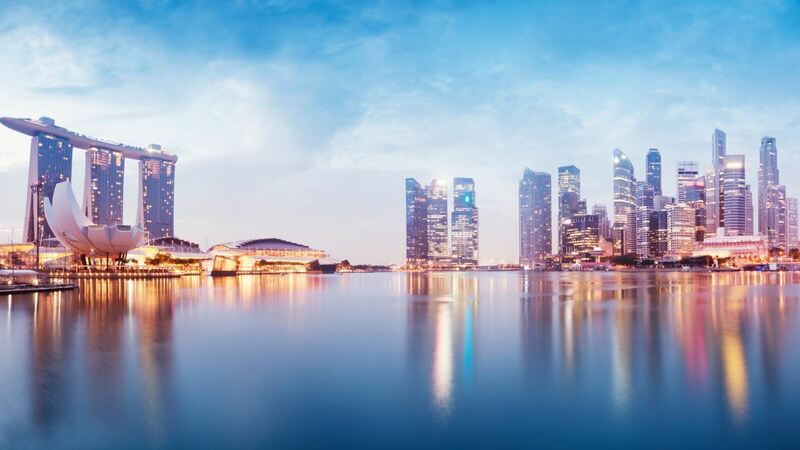 If you want to indulge in a spot of retail therapy, Singapore doesn’t disappoint – the malls and markets are vast and abundant. 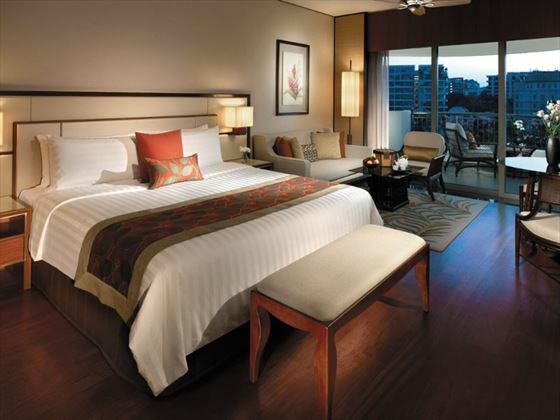 A luxurious hotel nestled amongst beautiful botanical gardens and just a short walk from Orchard Road, the main entertainment hub, the Shangri-La Hotel is a great option if you want to explore the sights in Singapore. 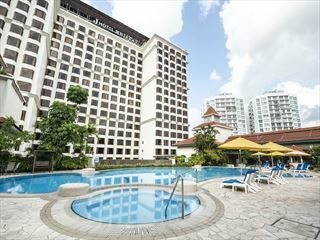 Boasting a pool and Jacuzzi, a range of restaurants, health club and spa services, there’s a wealth of facilities to enjoy here. 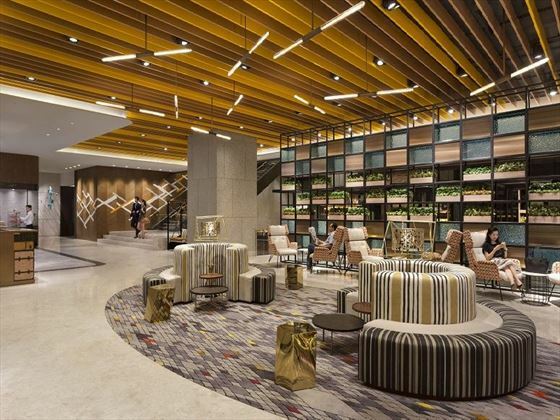 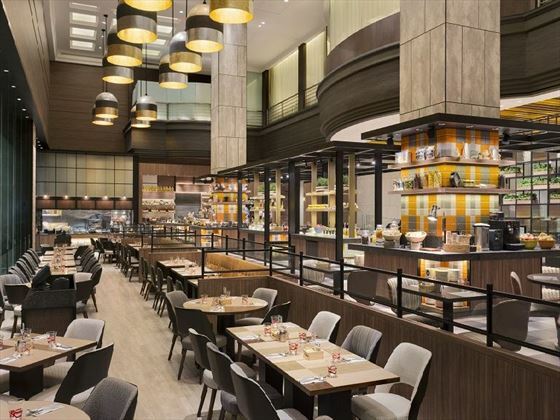 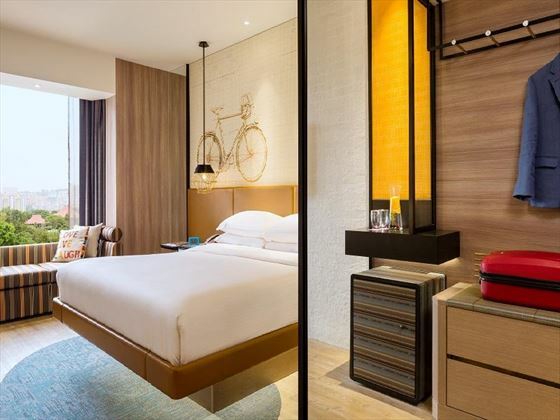 This gorgeous, modern hotel is nestled on the Orchard Road retail district, offering enviable proximity to Singapore’s best shopping and attractions, and a free shuttle bus service to get you there. 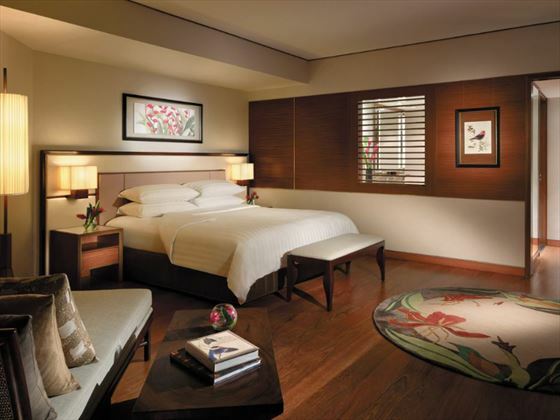 This hotel boasts an honest, upbeat service, offering a friendly face and a comfortable, convenient stay. 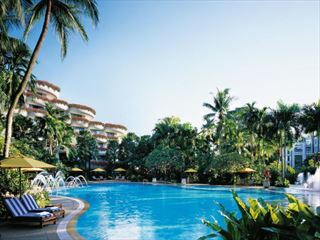 Owned by Shangri-La, you can be rest assured that you’ll receive the highest quality here. 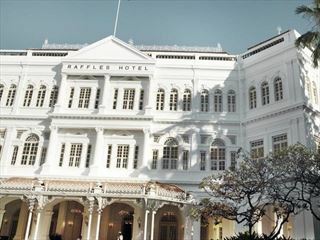 True romance can be found at Raffles Singapore, a luxurious 5* resort with luxury suites, opulent décor, and innovative fine dining restaurants. 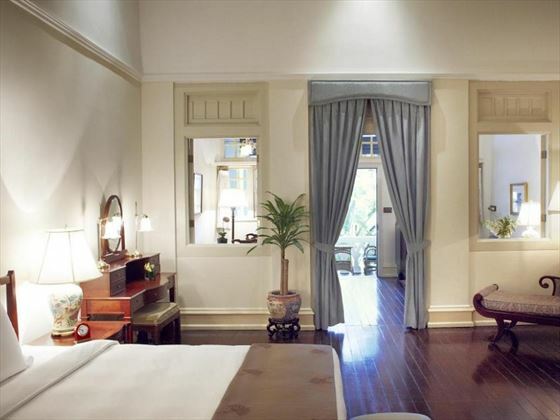 Preserved since 1887, this grand colonial building has opened its doors to many famous faces, including Charlie Chaplin, and is close by to many of Singapore’s best attractions.